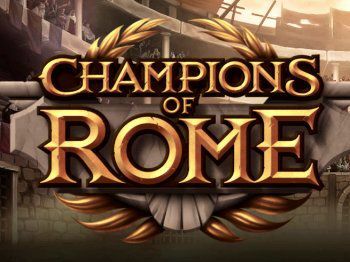 The Champions of Rome slot is the latest game from Yggdrasil. Play Champions of Rome with 20 betting lines and the great BUY BONUS feature. 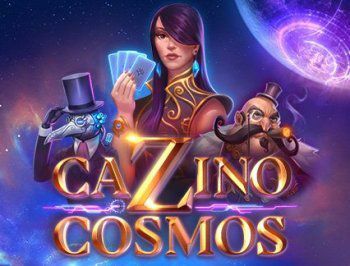 Pay 1000 coins to go to the free spins bonus games. Enter the Colosseum and meet the mightiest gladiators of the known world. They are preparing for the ultimate battle. The game is all about getting extra wilds on screen, as swords, tridents, and maces fly through the air, giving you smashing wins. Whenever you trigger a feature, a gladiator is picked to fight for your cause with its specific wild formation that adds 4 wilds to the screen. Getting two scatters triggers a random feature and getting three scatters starts the Free Spins with one feature hitting the reels every single time plus extra chances of getting additional spins. The Wolf Hunters video slot is a great new game from Yggdrasil. 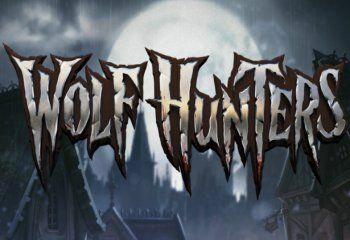 Play together with the Wolf Hunters and fight with a horrible beast, that is terrorizing the town. Every time the Werewolf preys upon the innocent on the reels, one of the Wolf Hunters engages with the chance to turn the Wolf symbol wild. Should that happen, the wild stays sticky for a bonus respin and at least two of the three collections are filled – the main Werewolf collection and one of the two Hunter’s collections. Grab your shiniest silver bullets and deadliest monster-traps and join the hunt for that beast of a prize in Wolf Hunters! 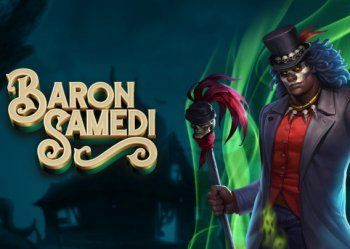 The Baron Samedi slot is about voodoo. Play and bow down before the all-mighty spirit lord of the dead, Baron Samedi! The game features an other-wordly 36 collectible features, including wilds, multipliers, guaranteed winlines, stacks and mystery symbols. The features are represented by tarot cards and every time at least two scatters hit the reels, three cards appear to bestow their bounty on the reels and also fill their corresponding collections! Filling any of the 36 feature collections initiates 3 Collection Free Spins with the corresponding feature active. So seize the moment, mortal, as the baron will guarantee that the dark magic sides with you for feature combos unseen in the realm of the living! Play the Dark Vortex slot and experience evil forces all around us. 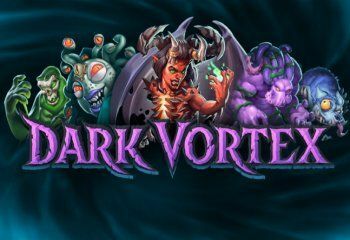 Try Dark Vortex and see that a portal will open to a realm full of all things dark and wretched! This monster of a game is Win All Ways so has some terrific win potential with 3125 ways running from both left and right. Collect at least two cursed symbols on adjacent reels to open up the vortex to the interdimensional netherworld. This will increase the reel height from 3 to 5 symbols and fill the vortex with high pays, wilds and Free Spins enhancements. Hitting cursed relic symbols adjacent to the vortex will make the passage expand, and if it grows to cover all reels, Free Spins with Stacked Wilds are awarded! Step on your motorbike and play the Nitro Circus slot from yggdrasil. 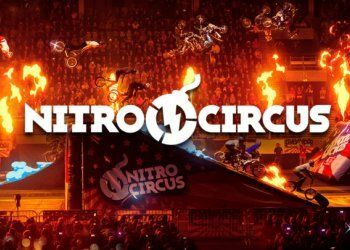 The Nitro Circus will pump up the adrenaline with exciting and great stunts with the Nitro Jump bonus game. Fly through the air on one of 7 vehicles and collect multipliers, coin wins and other bonuses on the way, to maximise wins. Choose between three different risk levels. The higher the speed for the jump chosen, the bigger the chance of higher win multipliers, but also the greater chance to fail and crash your landing with a minimal win! 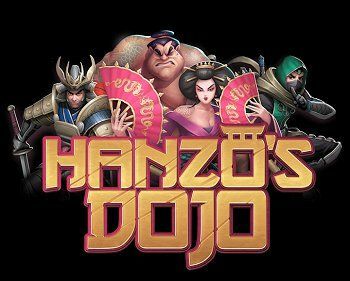 The video slot Hanzos Dojo from Yggdrasil is a new casino game with the master of the Dojo. Play Hanzos Dojo and become one of the best fighters from the Land of the Rising Sun! Two kinds of Free Spins, 3×3 Symbols, and Expanding Wild reels are just some of the weapons you can call to your aid to prove yourself to the legendary sensei, Hattori Hanzo! The game’s most outstanding feature is its Rooftop slot which can help the player score wild reels or free spins with a 3×3 symbol of one of the symbols. So join the Samurai, Ninja, Sumo and the Fan fighter in their battle to become the greatest warrior alive. 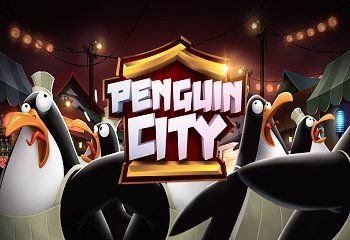 The Penguin City slot is a new amazing casino game from Yggdrasil. Play Penguin City and help some flightless fellows to escape from this City. The Emperor Penguin is keeping his minuscule underlings as slaves in his dastardly food emporium! During the Escape Mode, Penguins on every spin can award the player an additional Sticky Wild on 2nd or 4th reel or a winning symbol on the 3rd reel. So come on and hit the reels to help the penguins spread their wings, as you rack up big wins! A new amazing game from Yggdrasil, the Vikings go to Hell slot!. 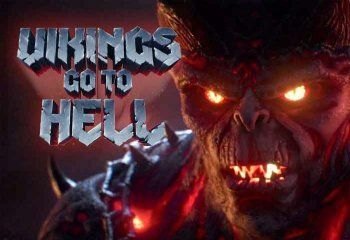 Play Vikings go to Hell and enter the biggest battle yet with flaming demon hordes of the underworld. Treasure chests can land on the fifth reel in both game modes more regularly than in the previous two games and award prizes ranging from free spins, to coin wins, to extra wilds and collection boosts. Defeating the Lord of Chains in the first Free Spins level takes you to the second level with additional wilds. 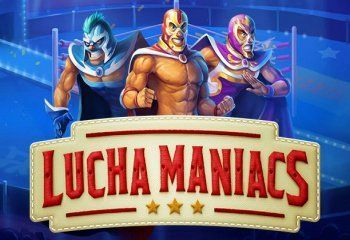 Play the Lucha Maniacs slot with the Golden Bet feature. The Lucha Maniacs has over 20 features, like stacked reels, multipliers, added wilds and more. Hit only 2 scatters and you can get a taste of the action as you will enter a pick ’n click game, where you can score coin wins or additional scatters to grant you a ticket to the Free Spins. The fun gameplay, colourful characters together with magnificent feature combos will make this game a show you don’t want to miss!